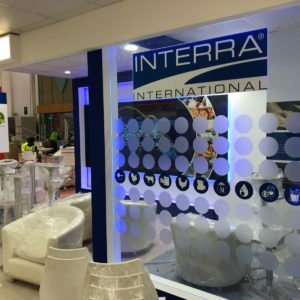 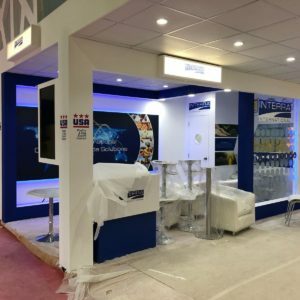 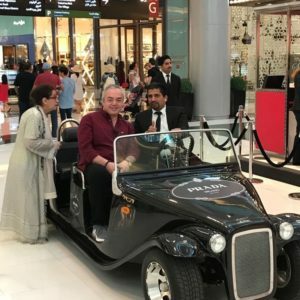 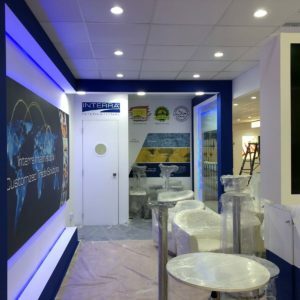 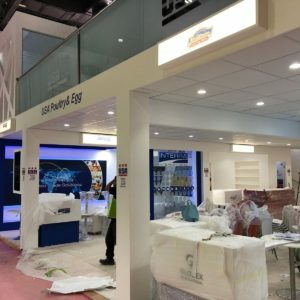 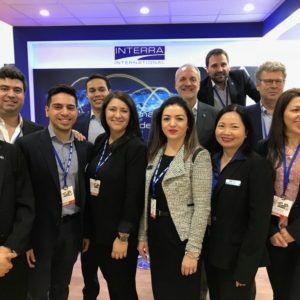 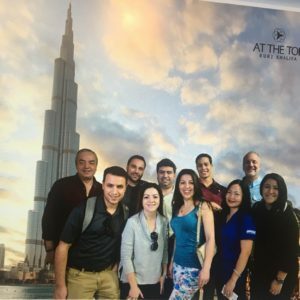 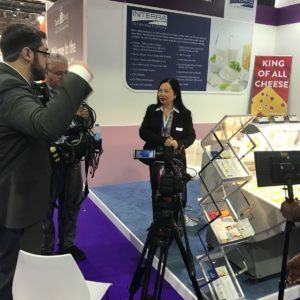 NewsInterra > Thank you for Visiting Interra at Gulfood 2018! 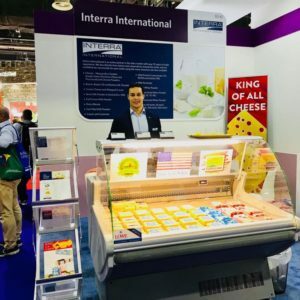 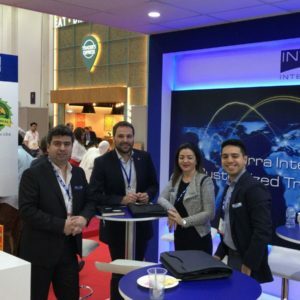 Thank you for Visiting Interra at Gulfood 2018! 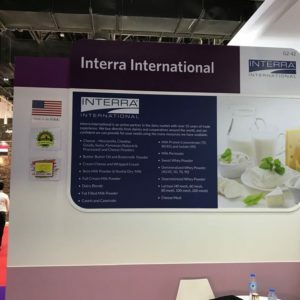 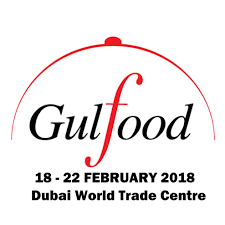 All of us at Interra International greatly appreciate your visit to our booth at Gulfood 2018, along with your interest in our products and trade solutions.